The practice of vaccination against disease began in 1796 by Edward Jenner, who used the pus of blisters from cowpox to vaccinate people against smallpox. 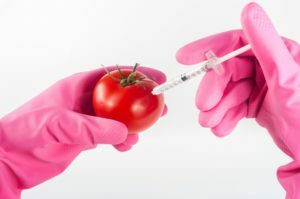 Despite the fact that vaccination is perhaps viewed as the strongest preventive measure against disease in modern health care, its practice and protocol has been challenged in recent years by a growing number of doctors and scientists, as well as a large number of parents. Recent immunology research and the availability of health information have caused the challenge of the foundational tenets of vaccination. It may seem incredulous to challenge the practice of vaccination. After all, it has claimed responsibility for the eradication of many diseases in the past 100 years including polio, smallpox, whooping cough and diphtheria. But these claims are largely based on epidemic studies, rather than on clinical evidence of effectiveness. Europe for example, experienced the same rise and decline of polio cases yet never had the polio vaccine. In addition, many diseases that were once thought to be eradicated simply take on different forms and are given different names. For example, spinal meningitis and polio have almost identical symptoms. 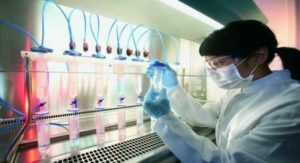 We have learned an incredible amount of information in recent years about the complex workings of the immune system, mostly due to advances in cancer, genetics and AIDS research. This has shed new light on the inner workings of the immune system and the most effective ways to strengthen the host resistance. One thing we have learned is that simply altering the natural physiology of the body may temporarily give the appearance of resolution of disease, but may actually create more problems in the end. Virtually all studies of effectiveness of vaccines are based on statistical data and the presence or absence of disease. 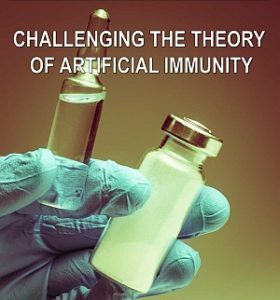 There have never been any medical studies that have been performed that clearly demonstrate that vaccines increase the immune system competence of the human body, nor has there been any medical study on the long-term effects of vaccines.